Pink Death Star is a flavorful creation by Riot Seeds. 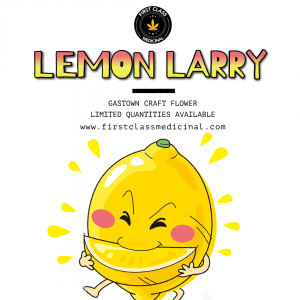 Known for its “spice rack” terpene profile, this strain reeks of cardamom, fennel, ginger, and pepper. 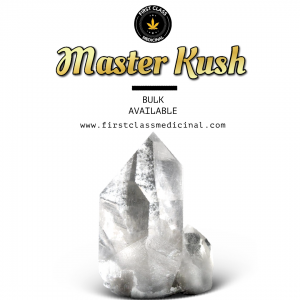 This collection of flavors and the strain’s naturally high THC percentage make it a worthwhile addition to any strain collection. 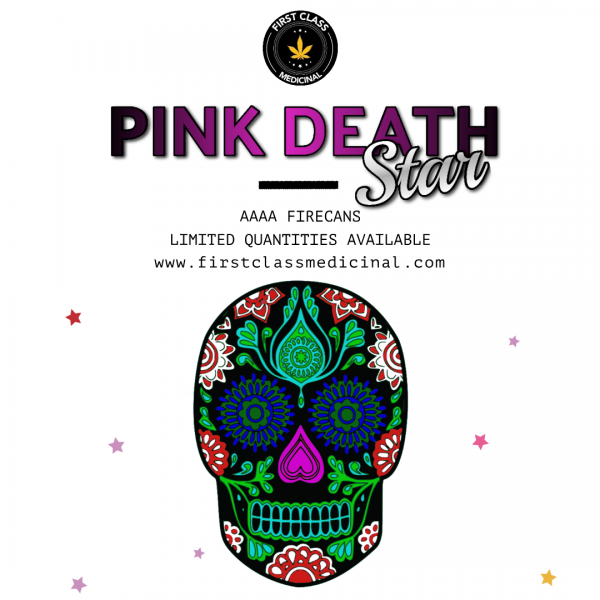 Pink Death Star delivers beautiful buds and body-melting sedation, so naturally, this strain is best utilized in the evening.